My entry for D&AD New Blood Awards 2016 Design Bridge Brief. 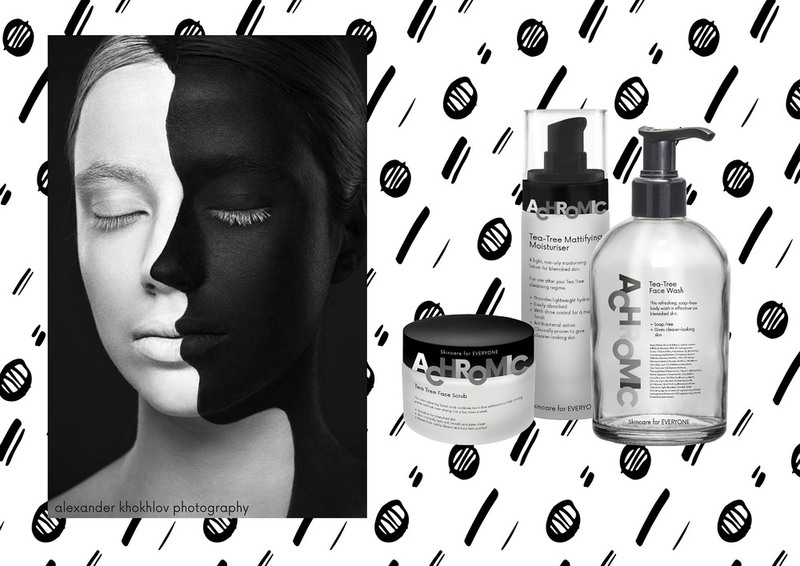 To create a beauty brand which avoids the normal clichés. 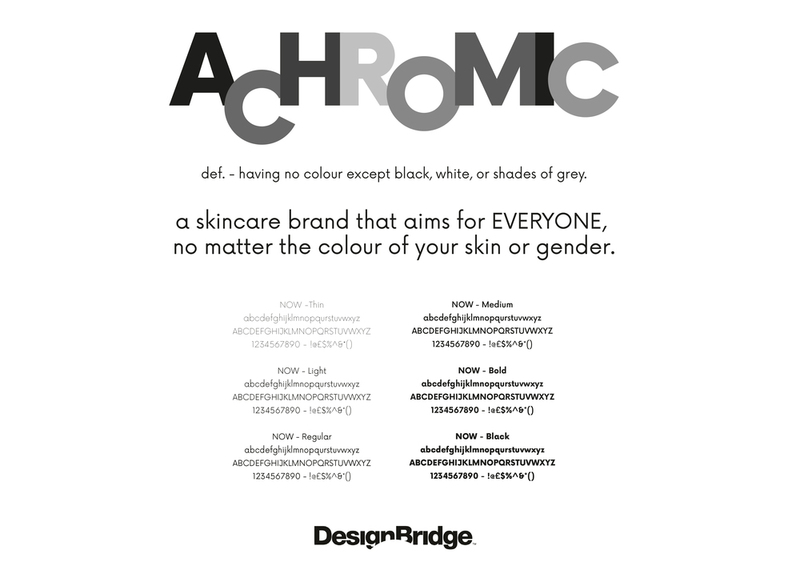 I chose the name ACHROMIC as I liked its definition of having no colour except black, white and/or shade of grey, and it fits in with the gender-neutral brand I wanted to create.